As the world moves to the cloud and delivers solutions ‘as a service’, the IT landscape has been changing significantly. Old world, legacy providers are being replaced with modern approaches. We are seeing this in virtually every category. Incumbents are determining if they need to move to this model and ‘cloud-wash’ their solution. New entrants are pushing the market to new heights with incredible new innovations. One category that has largely gone untouched by the cloud has been directory services. But, now a new generation of User Management-as-a-Service is emerging. Historically, the user management marketplace has been dominated by legacy, incumbent players such as Microsoft® Active Directory® and the open source solution, OpenLDAP™. Identity management has historically been a solution that is delivered on-prem and as a software solution. This made a lot of sense when the world was Microsoft Windows and resources were hosted on-prem. The world has shifted. Both the cloud and web applications are driving a new era of IT. New non-Windows platforms such as macOS and Linux are seeing significant success. Wired networks are moving to wireless and mobile phones and tablets are also a significant part of the mix. Legacy user management systems are struggling because of these fundamental changes in the IT landscape. It is more difficult for AD to work with macOS and Linux devices than Windows. Cloud infrastructure such as servers hosted at AWS or Google Cloud Platform and web applications also typically require add-on technology in order to be managed by AD credentials. However, add-on technology (sometimes called identity bridges) is often costly, inefficient, and is not an actual replacement for legacy user management systems. 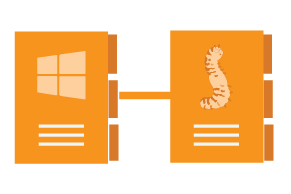 Due to the cost and implementation pain associated with these add-ons, these non-Microsoft resources end up being manually managed or not managed at all. Manual management offers some visibility, but it’s a huge time sink and IT will never have 100% certainty over what is going on in their IT environment. Unmanaged resources create even more of a security nightmare because IT has no control over these resources, and no control over how users are deciding to guard access to these resources. The good news is that legacy user management platforms are no longer the only option. 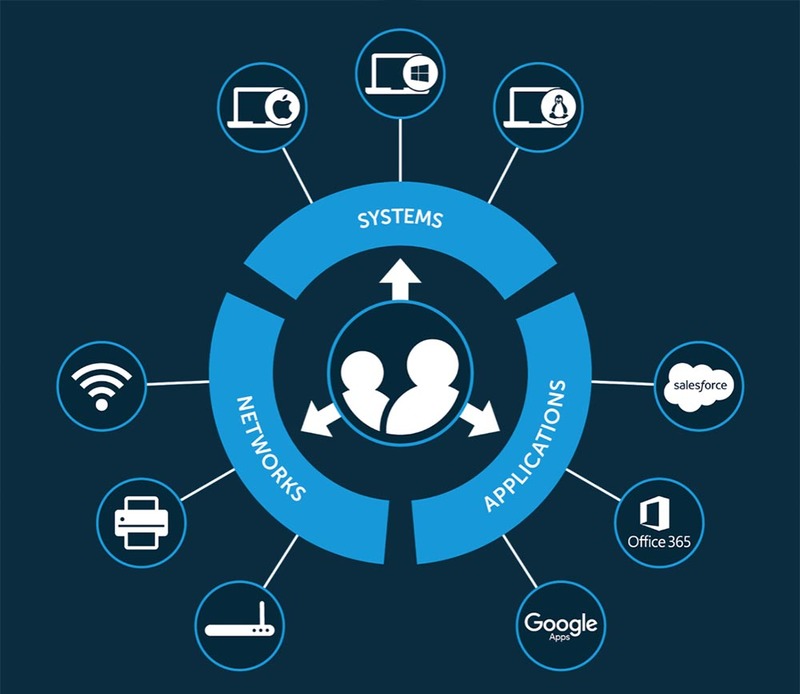 A new generation of User Management-as-a-Service is being delivered by innovative providers. Next generation cloud directory services are changing how IT can work with their users and what IT resources can be seamlessly integrated. No longer does IT have to be stuck with one platform, provider, protocol, or location. 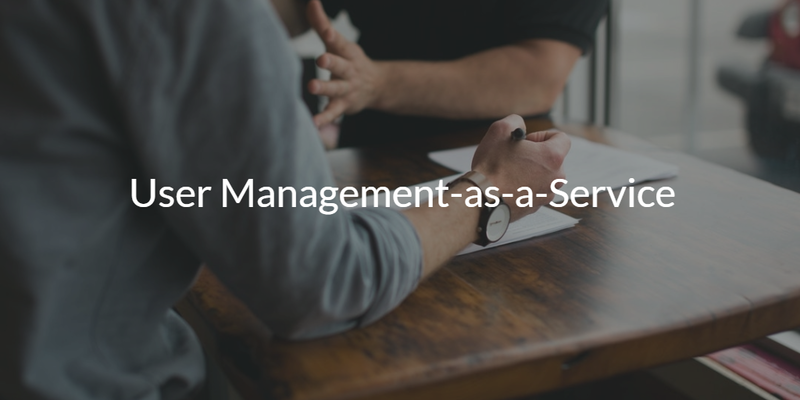 The modern approach to User Management-as-a-Service is Directory-as-a-Service® (DaaS). 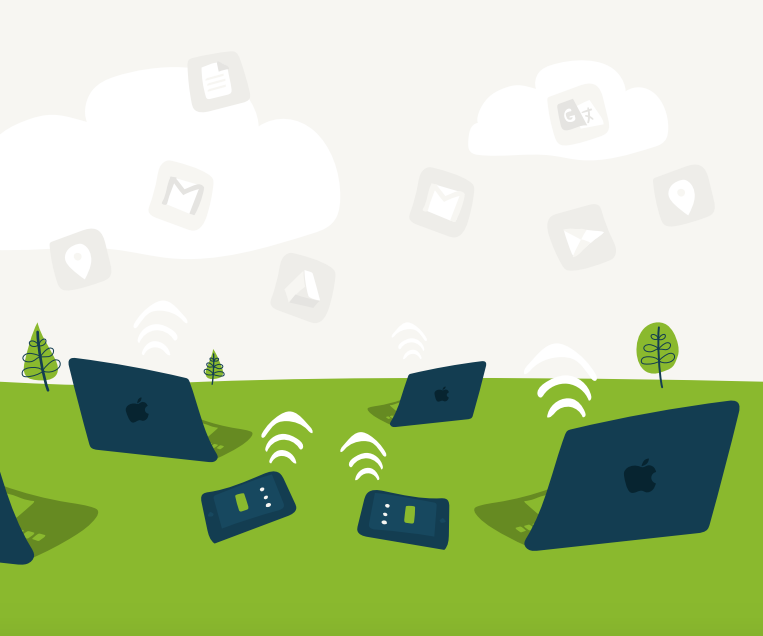 With our system agent and our ability to support LDAP, SAML, RADIUS, and SSH keys, users can gain frictionless access to their Mac, Linux, and Windows system (system agent), on-prem and cloud-based applications (LDAP and SAML), wired and WiFi networks (RADIUS), and on-prem and virtual storage. Our OAuth support allows for seamless integration with G Suite and Office 365, allowing those identities to take advantage of our multi-protocol support. By supporting a myriad of protocols, platforms, and providers, IT can achieve centralized user management in their environment. For more details on our Cloud IAM protocol and architecture, consider reading this in depth walkthrough or watching the video below. If you would like to learn more about User Management-as-a-Service, drop us a note. If you’re ready to dive into our user management platform, consider signing up for a free account. You’ll be able to explore all of our features, and your first ten users are free forever.